Trinoma Mall made the evening even hotter last night and re-energized the local fashion scene, as Ayala Malls presents Style Origin, a lifestyle series that will cultivate each shopper's eye for style. Top-naked men were all I saw when I got to Trinoma. 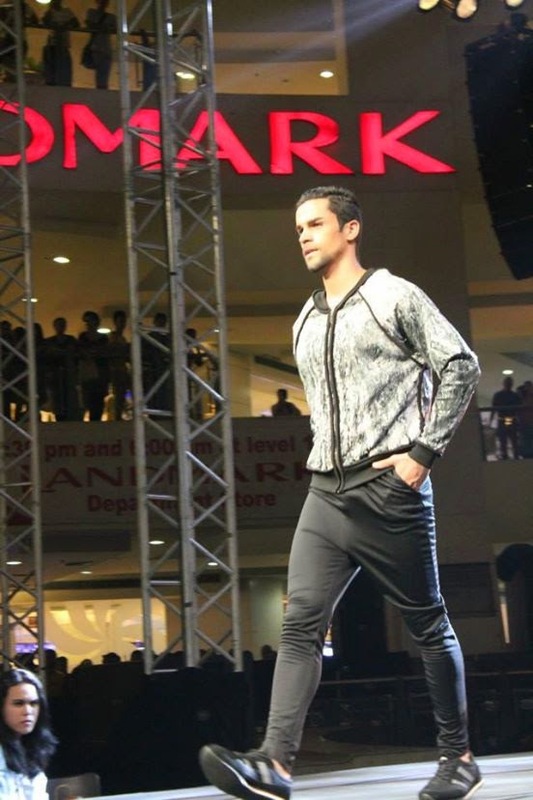 Ayala Malls, in partnership with the Philippine Star and Starworld, in collaboration with the country's top lifestyle magazines, MEGA, Meg, and Chalk empower men and women with inspiring trends and styles. You might have already heard or seen Style Origin, but what is it all about? 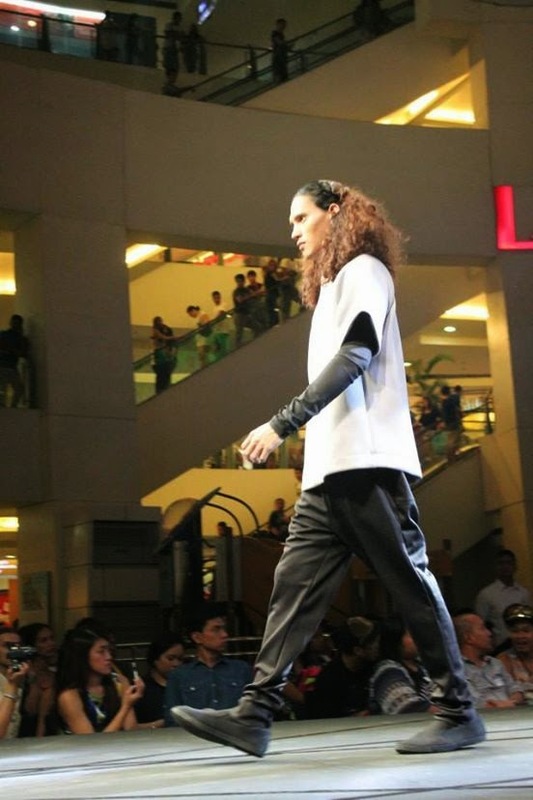 Style Origin is an annual Ayala Malls lifestyle project to keep the shoppers updated on the latest fashion trends and styles with a highlight of fashion show. What makes it different with other runway shows, it opens the shoppers' eyes to the vision, artistry, and latest in top fashion design from global Filipino designers. It shows appreciation and awareness that fashionable pieces are within reach. This year, it was launched in Greenbelt and it is currently making its way through 12 premier Ayala Malls. 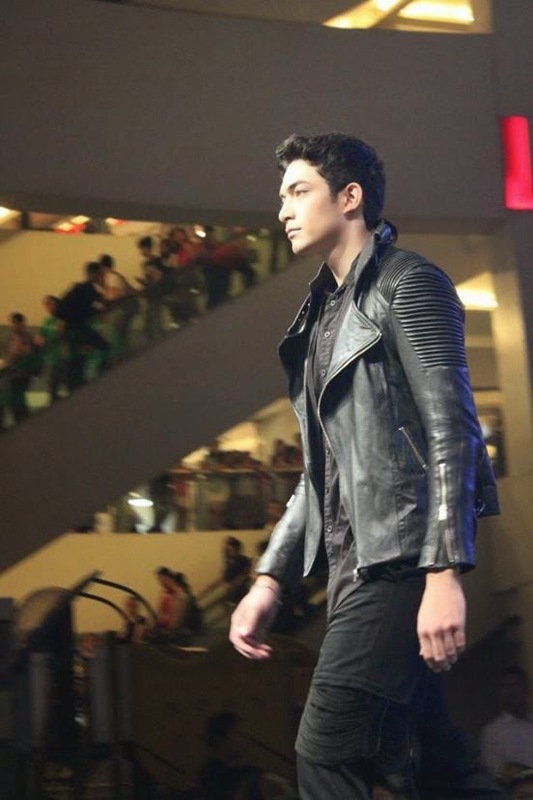 The ramp is currently set in Trinoma Mall. Trivia time, Trinoma opened on May 16, 2007. How time flies! 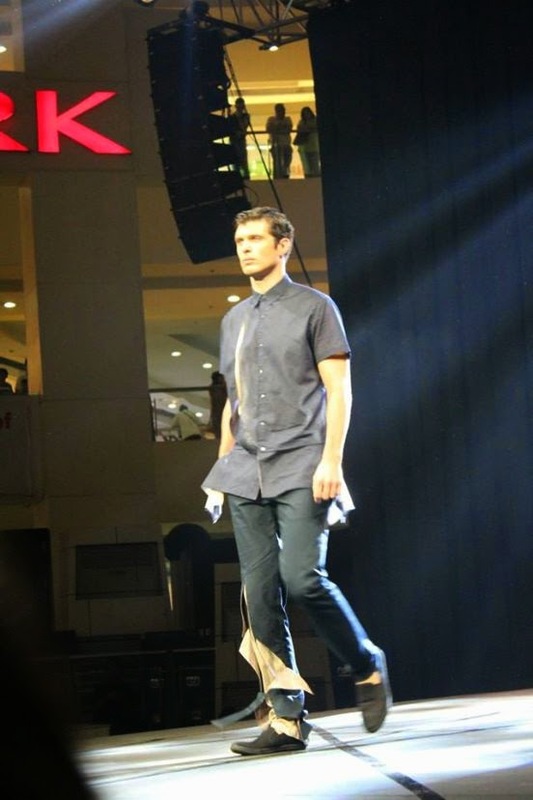 Last night, the first day of Style Origin in Trinoma Mall opened with its MensWeek, an Ariel Lozada-directed fashion show which features 33 of country's top designers presenting their take on stylish menswear. 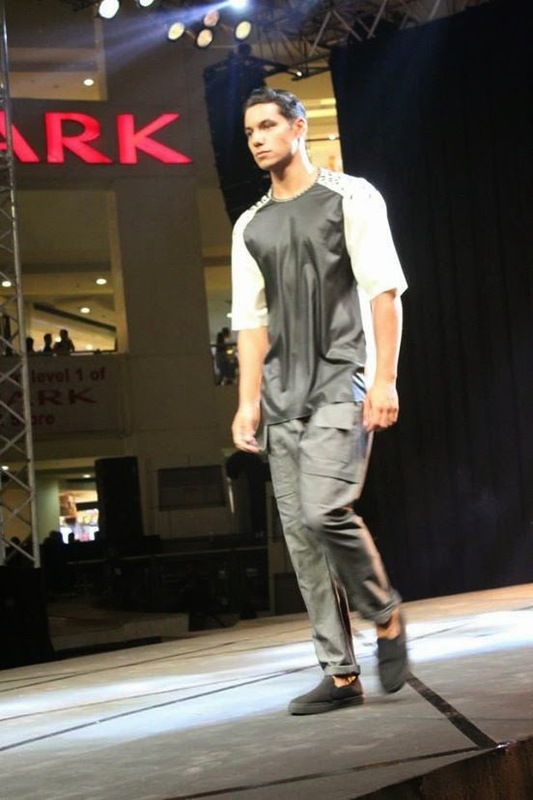 Click Read More to see more of not-so-naked men..
MensWeek fashion features sharp and sleek menswear staples imagined by global Filipino tastemakers that are bound to make their wardrobe every bit dapper. The collections are all about details, handiwork, and lush materials that add definitive dose of glamour to everyday dressing and grooming. If you missed the show last night, catch it again later, June 22 at 4:00 PM with Global Brands and Homegrown Labels at 6:00 PM. Global Brands will feature brands like Cotton on, Mango, TopShop, Debenhams and Sperry Top Sider. I heard that there will be celebrities joining the shows like Jeron Teng and Arnold Van Opstal of DLSU Green Archers, Kiefer Ravena of ADMU Blue Eagles and special performance by Billy Crawford. Some merchants will even bring their brand ambassadors to model such as Kylie Padilla for Sketchers, Epy Quizon for Mental, Elmo Magalona for F&H, JC de Vera for Tomato Time, and Gerald Anderson for Mint. 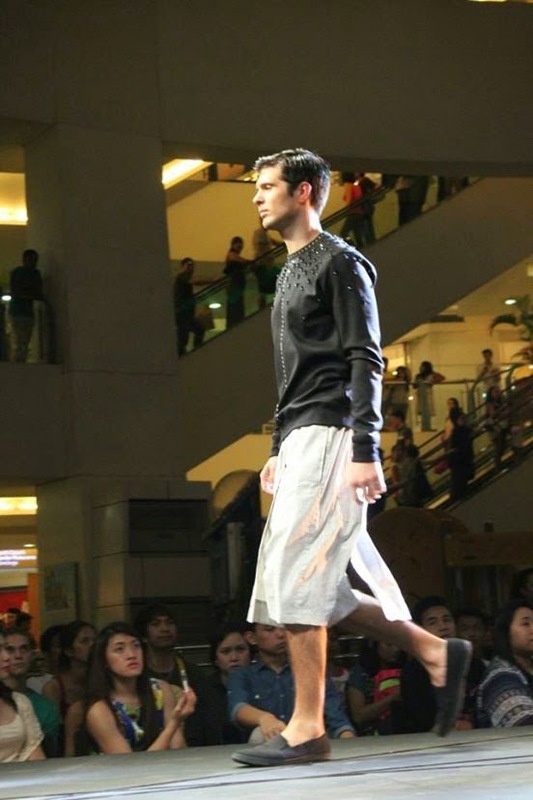 What is exciting, members of the Quezon Community would also do the ramp to show that anyone can pull off a great look. Do you guys know this cutie? He's Paul the PR Guy (the apple of my left eye!) 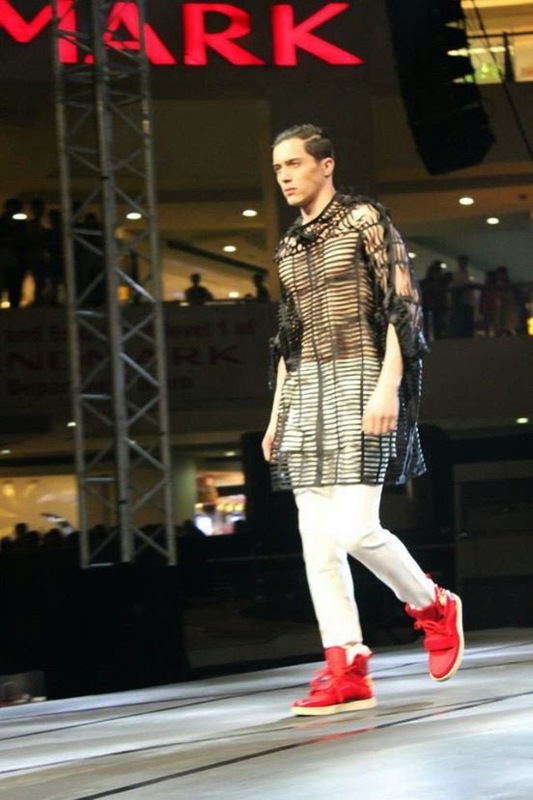 ;) He's also doing the runway later :) Good luck and have fun, love! Denim Skirt: I honestly cannot remember where I bought it! 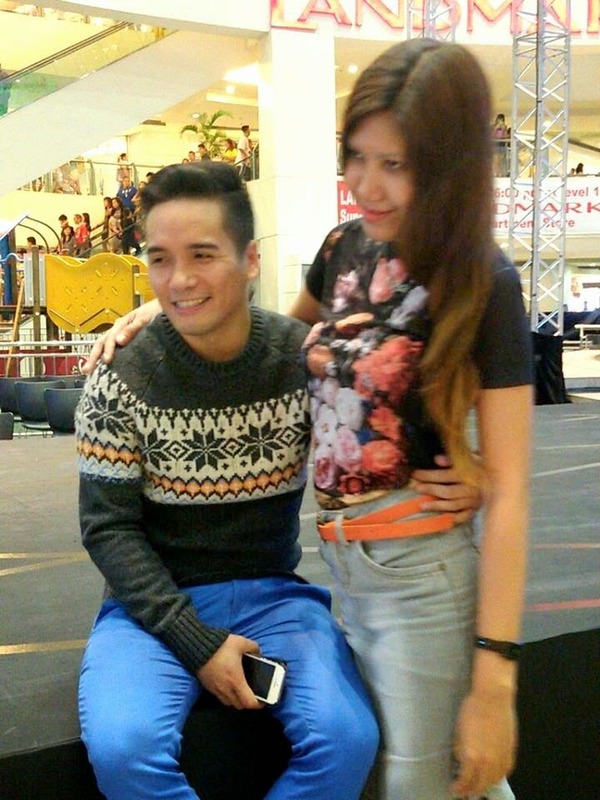 Thank you Stratos PR and Ayala Malls for the invite!